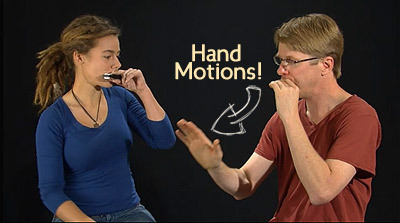 Experience a fun and profoundly effective system for learning to play the harmonica. Enjoy the musical inspiration of Hal Walker -- master teacher, soulful player, musical explorer. Gain health and strength in your breathing. Experience the Yoga of harmonica. Discover the music that's been waiting inside of you. You'll Be Makin' Music in Minutes! Over 15 years of teaching mass harmonica lessons, I've developed a unique method for teaching beginners that brings the whole body into the learning. With this kinesthetic approach to learning, I've found that students make progress fast and are creating real music within minutes. Instead of a traditional, boring note-by-note method my kinesthetic method turns learning into a fun process, using special hand motions. It's amazing how the "hand motions" unique to this method increase the quality and speed of learning. No other method uses hand motions the way mine does -- and hand motions work. This method focuses on quickly building a foundation upon which to build a lifetime of harmonica playing. 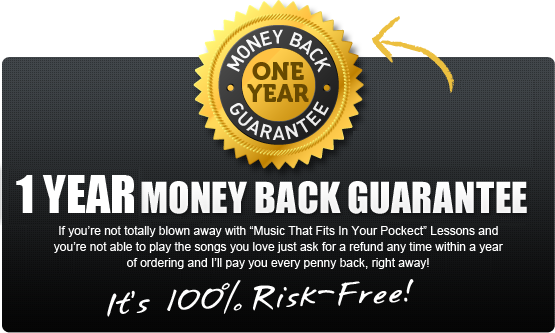 The lessons move quickly and easily from the beginning steps into creating real music - within MINUTES. For real. A focus on letting out that music that we carry with us wherever we go. What is “Music that Fits in Your Pocket”? A full color, very clear, step by step companion e-booklet. 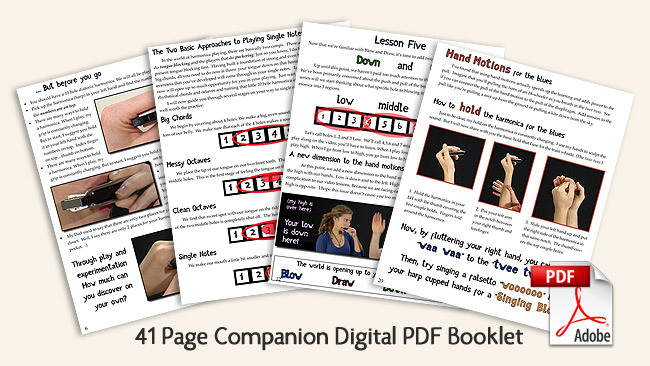 This ebook lays out everything in the videos for quick reference. These lessons were created especially for beginners of all ages and all backgrounds, "the whole family," so to speak. This method is highly effective for people of all ages. This series works great on a small screen in a home office, but it can also be used in living rooms, elementary schools, retirement centers, prisons and community centers. It works effectively with individuals and also in groups... as many people as you can fit around your screen. And for you intermediate players -- practice the principles in this series and your playing will be transformed. You will have tools for releasing that music that's inside of you. Hopefully someday, you’ll get to experience in person one of my “Hal Walker Mass Harmonica Lessons for all Ages.” It’s a powerful musical experience of breathing, rhythm and community. Be sure to check out www.harmonica.com/hal to find out about upcoming events. If you’re interested in a one-on-one lesson with me, then please email Hal@harmonica.com. I offer private lessons on Skype or Facetime for $75/hour. 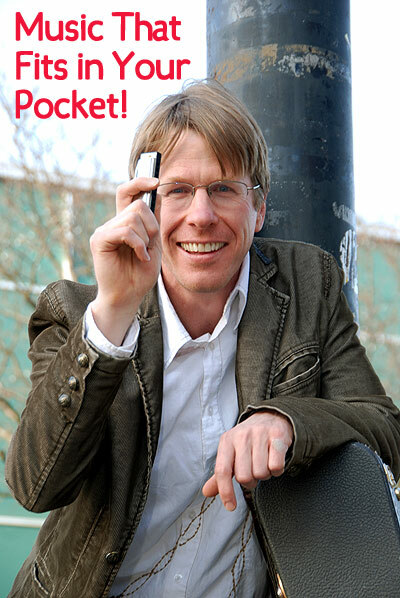 “Music that Fits in Your Pocket.” It’s an immediate, affordable way to get you started on your harmonica journey. From JP Allen: "Hal was my first great harmonica teacher 25 years ago. Before Hal, I quit music twice. First I flunked the Cello then I quit the Piano. I decided music wasn't for me and considered myself musical train wreck. The moment Hal started teaching me harmonica, I went into mind boggling dimensions I only dreamed were possible. Hal helped me become a lightning fast harmonica player. But more than that, he developed my confidence to sing, write songs, and play any instrument I choose. Hal helped me fall back in love with my favorite thing about being alive...music." Thanks for taking the time to read this page and watch my video. If you feel inspired please go ahead and click the "add to cart" button above so we can continue our musical harmonica journey together!